The new Narak 405 Cross is a crossover kayak, which means it can be paddled at sea and in rivers or lakes. Its short length makes it easy to manoeuvre, even in small rivers, thus the Narak line of its bow and its particular stern makes it seaworthy. 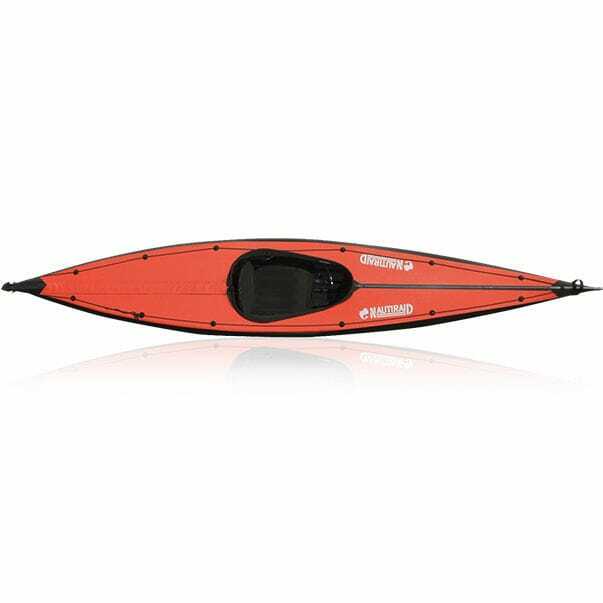 With a 10 minutes assembly time, this aluminum framed kayak is ready to paddled everywhere and be packed in campers or yachts.